When it comes to enjoying a perfect balance in life, Balcombe Terraces seamlessly blends local amenity with natural serenity. 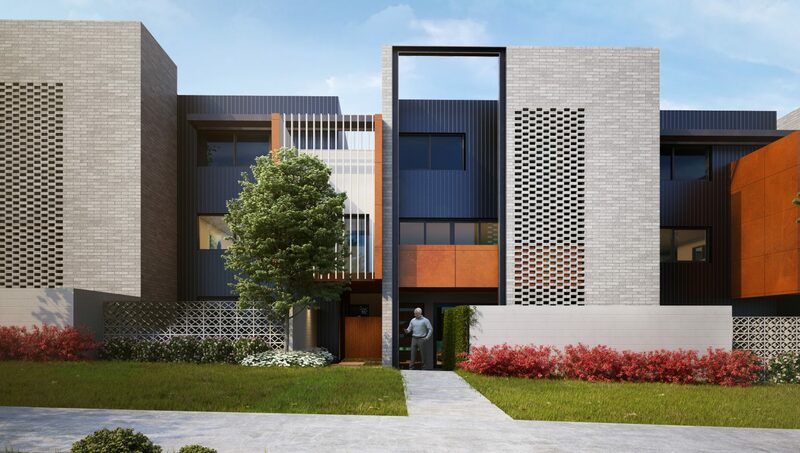 Nestled within Denman Prospect, one of Canberra’s newest and most desirable locations, Balcombe Terraces offers proximity to Canberra’s major urban centres whilst presenting easy access to the great outdoors. Unlock life’s symmetry as you indulge in the lures of a city lifestyle or escape to the tranquillity of your natural surroundings. A morning bike ride at Stromlo Forest Park, an afternoon walk through the National Arboretum, or a night full of wonder within Canberra’s vibrant social scene. 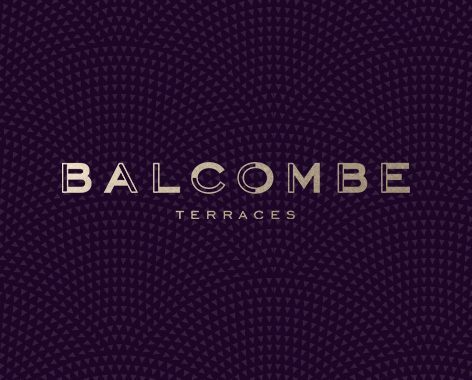 Balcombe Terraces transforms from a soothing sanctuary to an entertainment extravaganza upon your request. 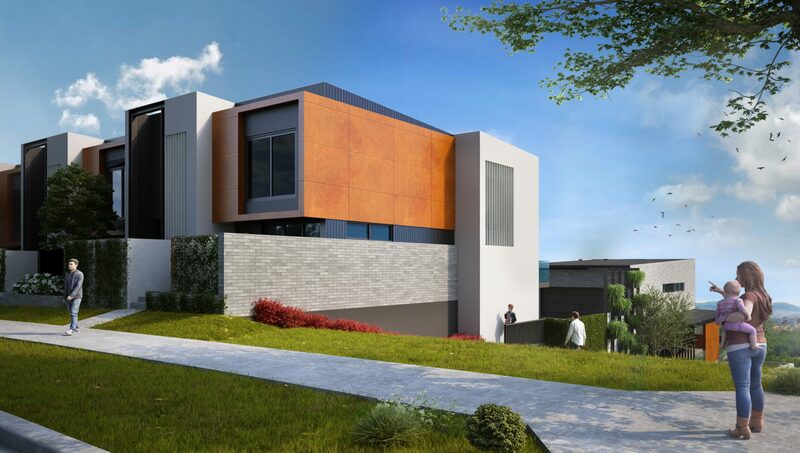 Denman Prospect is set to become a wonderful hotbed of entrepreneurial growth. 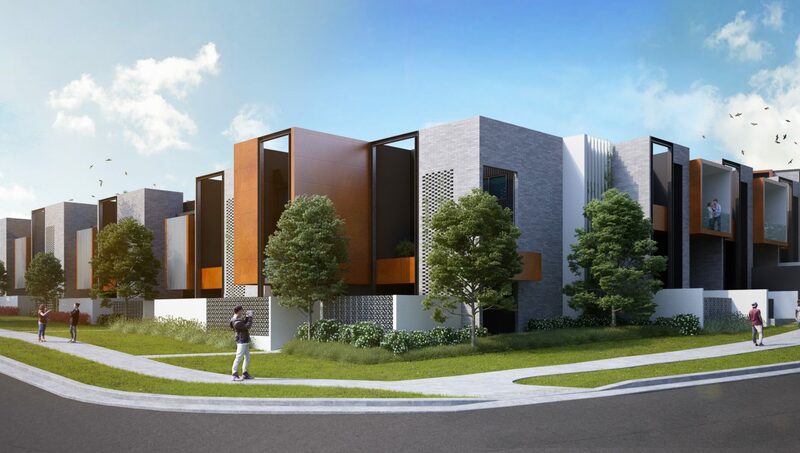 With the multi-million dollar Denman Village shops set to open in the second half of 2018, Balcombe Terrace residents will benefit from being within a leisurely walk of all the amenities you could wish for. Encompassing a supermarket, pharmacy, cafes, a medical centre and up to 15 specialty stores, plus ample parking, Denman Village is shaped to be Canberra’s most remarkable local shops – all on your doorstop. 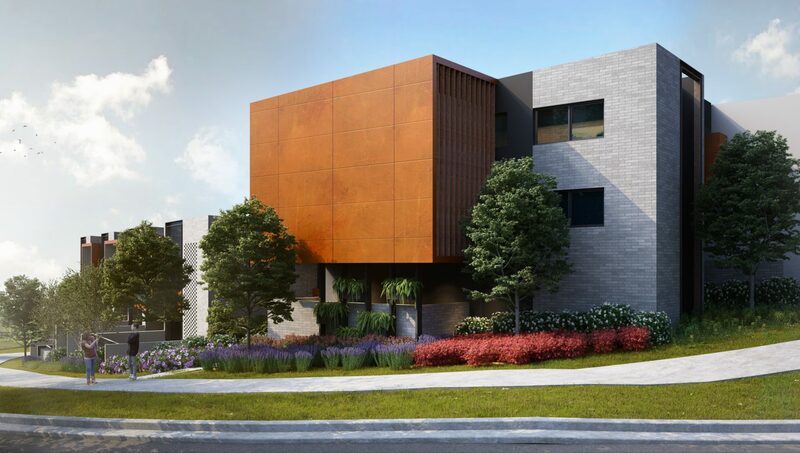 By combining timeless elegance with future-ready technology, Balcombe Terraces offers a rare chance to experience the best in modern living. 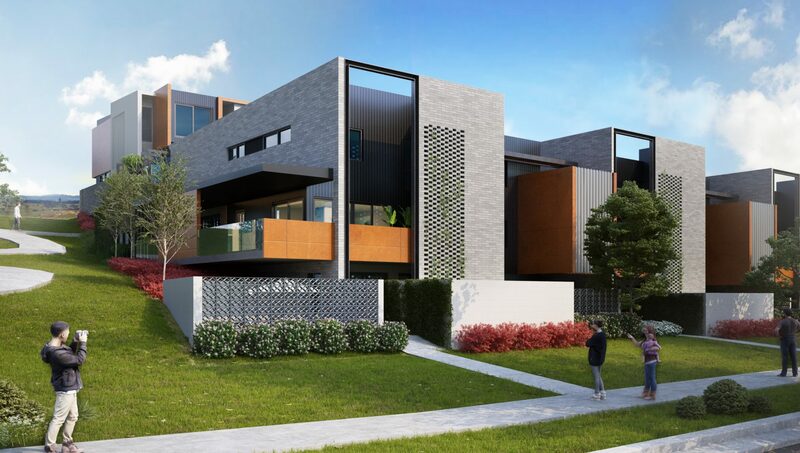 The 45 dwellings meticulously designed by award-winning architect’s DNA, feature a minimum of 2 separate outdoor spaces and embody comfort and luxury. The layered and texturally rich façade maximises on aspect, spectacular views of the surrounding valley and privacy, while allowing natural light to flow throughout the spacious interiors.